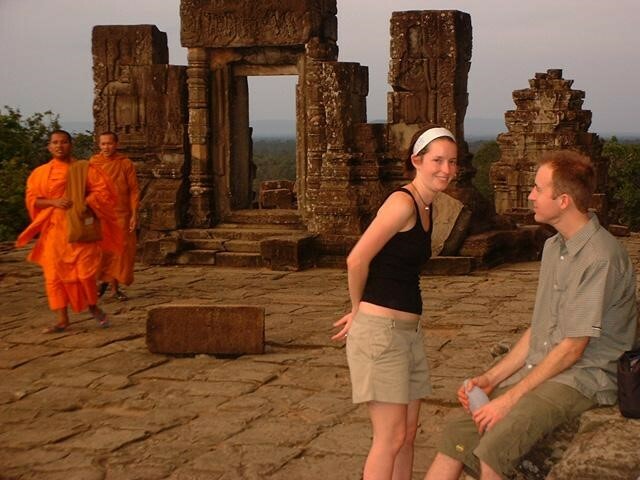 Pick up from the hotel at 5am to see sunrise at Angkor Wat then visit Angkor Wat. 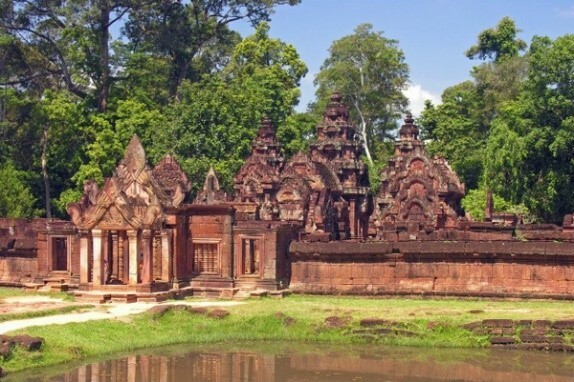 Leave the hotel at 8:00am start the tour to visit the national park Phnom Kulen, Kulen aterfall ( a two levels waterfall where y ou can swim in a big natural swimming pool) the river of 1000 Lingas and a big reclining Buddha statue from 16 century) located about 60KM from the city. Lunch at the local restaurant: Afternoon visit hidden jungle temple Beng Melea ( located about 65KM from Siem Reap) a very large sprawling jungle and unrestored temple built around 12th century where trees growing from broken towers and galleries offer some spectacular (tree in temple) photographic shots then back to city end the tours.